This new hostel complex has been created in what was once an Augustinian friary, dating from between the 12th and 13th centuries. 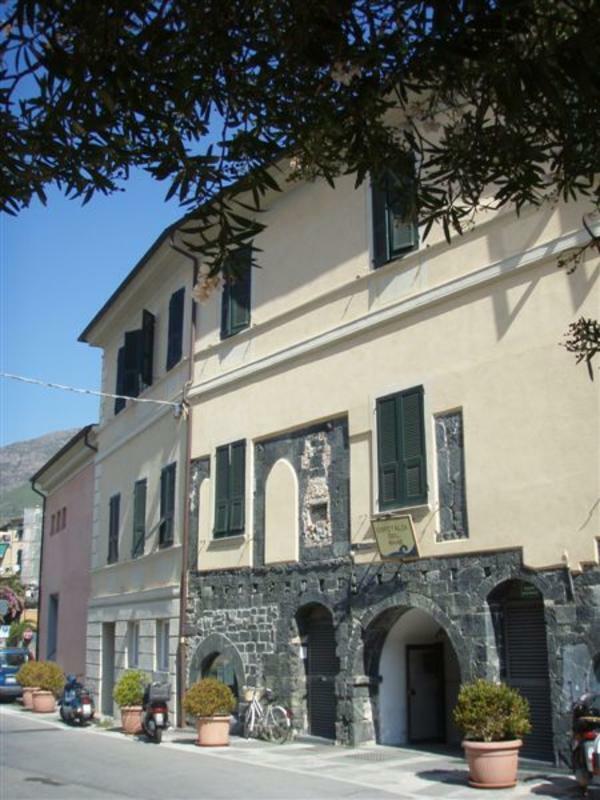 It is situated in the heart of the old town of Levanto, a pleasant resort on the Ligurian coast, at about 100 meter from the see and 15 minutes from the railway station. There are 70 beds in the complex, the bedrooms are having 2/4/6/9 beds in each.. Two rooms are suitable for disabled and all have adjoining bathrooms. The complex includes a conference room (100 persons) and an exhibition area. For more information please dont hesitate to contact us! !